Super Savings Item! 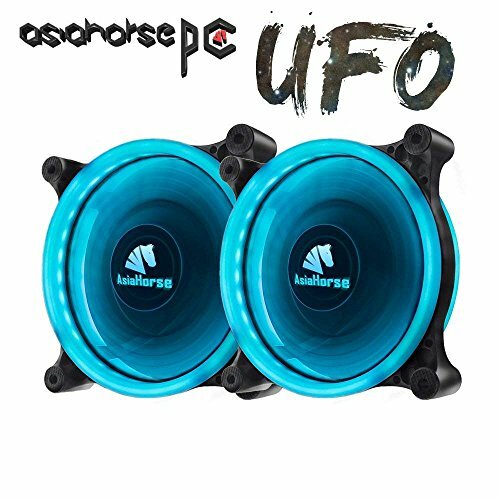 Save 40% on the Asiahorse Solar Eclipse UFO120mm Dual Aperture LED Long Life Case Fan,PC Custom DIY from Water Cooling System CPU Cooler 2PACK(ice Blue) by ASIAHORSE at Pacs BG. MPN: UFO 2PACK ice blue. Hurry! Limited time offer. Offer valid only while supplies last. 1.A new generation of UFO solar eclipse case fans led Double Ring Colorful Lighting Design. 5.UFO solar eclipse fan adopts environmental plane box, The protection of product appearance and better able to reach full safety for you.